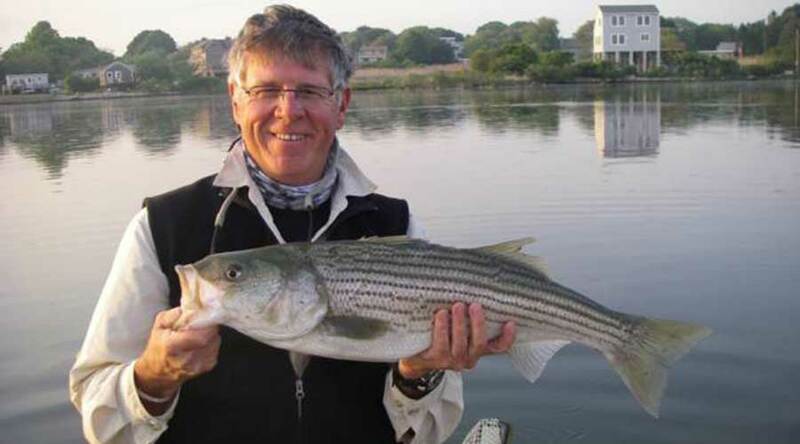 Rhode Island’s premier shallow water fly fishing guide service. Run by Captain Jim Barr out of Newport. A passionate educator, guide and conservationist, Jim runs an exceptionally popular charter service. Though he can take you fishing for a variety of differing fish throughout the year, one of his favourites is the famous “Cinder Worm Hatch”. Strongly recommended! Species: Striped Bass, Bluefish, False Albacore, and Atlantic Bonito.